A lot of work goes into getting a shirt ready to print and requires almost every employee at the company. Artwork has to be mocked up and films have to be created. After this, the screens department converts the film into screens. Next, the printers setup the presses to run the shirts. It takes a good bit of time to setup a press to run shirts.Because of this we cannot print 1 shirt at a time as it would easily cost $150+ to do. The smallest order of shirts we will do is 24 of the same design. A lot of factors go into the final cost of a screen printed tee. We have tried to make things as simple as possible, starting with providing free screens & setup fees. We also provide our special underbase free of charge. 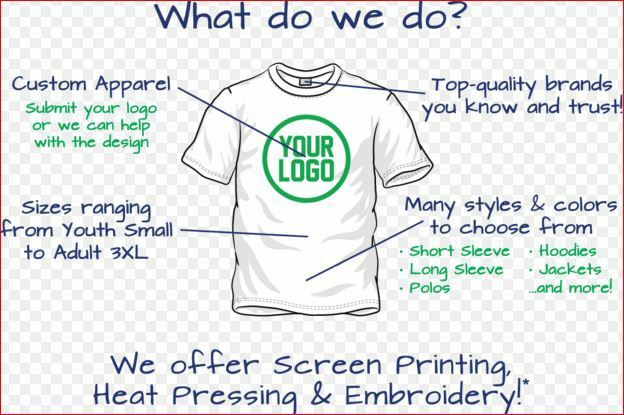 You just need to decide what garment you would like to print on, how many shirts you want of each design and how many ink colors will be in the design. Drop us an email and we can send you a full quote. Picking out a brand and style can sometimes be the hardest part of the process. There are many different options, catered to different situations and personal preferences. What are Screens & Why Don't You Charge For Them? Most companies charges a screen fee and/or setup fee on top of the printing charge, which can range from $15 to $30 for every color that needs to be printed. That’s not how we operate. Our goal is to streamline the process and make you confident in your final product. At RKT Designs, there’s nothing “standard” about our standard printing process. We believe that you shouldn’t have to pay extra to get a great quality print. We use a special hybrid style of printing, applying a discharge underbase with our special soft inks on top. The outcome is a beautiful, bright, super-soft print (even on dark colored shirts). And they only get softer after you wash the shirts!. We have won multiple awards using this method and it’s all done at no additional charge to you.